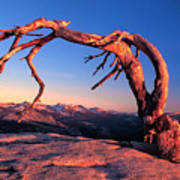 There are no comments for Jeffrey Pine On Sentinal Dome Sunset Yosemite National Park. Click here to post the first comment. 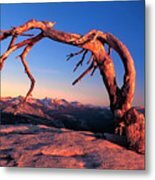 This iconic image was first taken by Ansel Adams. 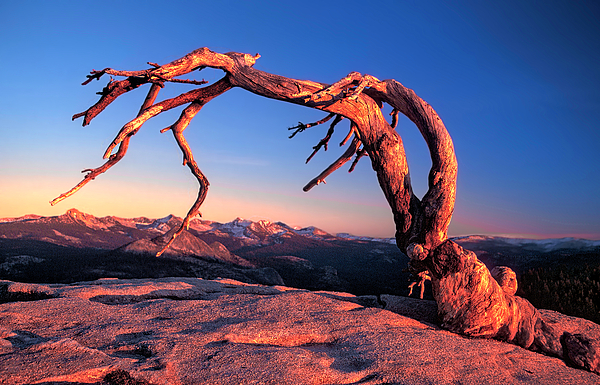 One winter I climbed Sentinel Dome and made this photo at sunset. 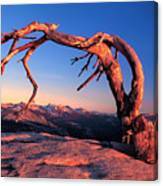 Since then, the pine tree has succumbed to wear and tear and age and collapsed. So, only photos remain.